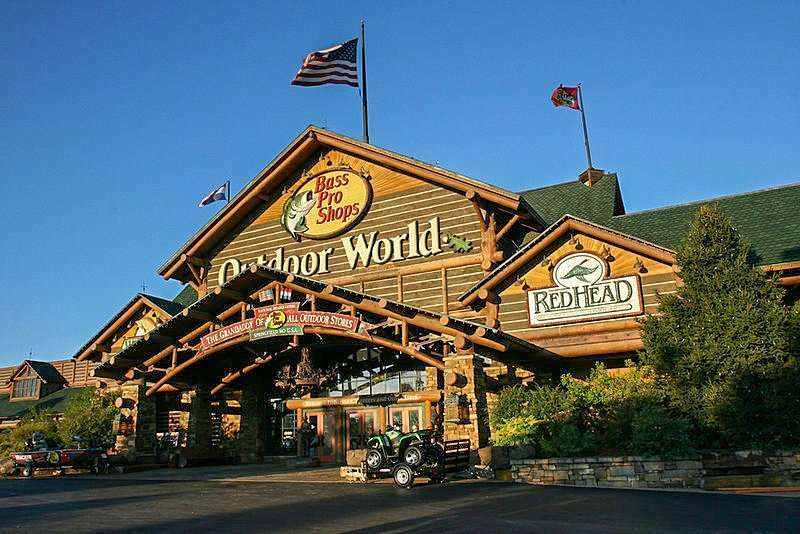 BRANDON, FL – There are more Bass Pro Shops in Florida compared to all the other states in the US. Florida currently has nine Bass Pro Shops with six more slated to open in 2015 – including the Brass Pro Shop in Brandon under construction. Texas comes in 2nd for most stores with seven Bass Pro Shops operating which includes one opening later this year. Following in 3rd is Tennessee and Missouri with six Bass Pro Shops.